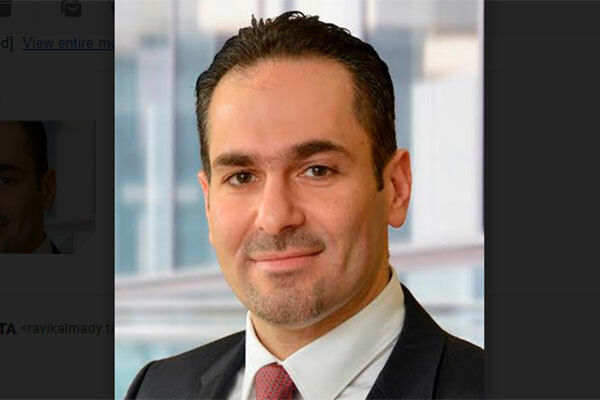 ADCorp, the first ADGM (Abu Dhabi Global Market)-based Islamic financial institution, has announced the appointment of Mohammed Al Khaja as the company’s senior executive officer. Al Khaja will report directly to ADCorp’s Board of Directors. He will have overall responsibility over the company’s activities, driving the strategy as set out by the board and leading its strategic and operational activities. Al Khaja brings over 18 years of experience in financial advisory, asset management, wealth management, private banking, compliance and operations, having held senior management positions at Credit Suisse AG-Bahrain and Dubai, Merrill Lynch-Bahrain, and most recently Osool Asset Management in Bahrain.